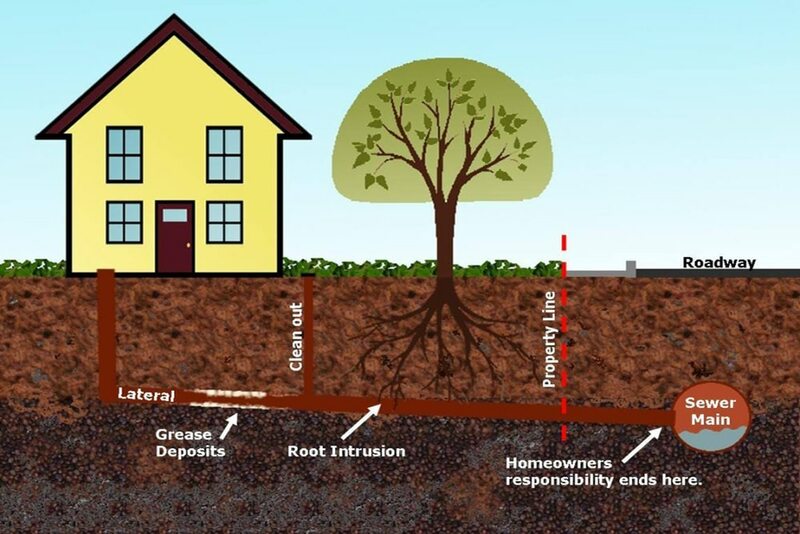 Consider this: The City of Burbank is reimbursing homeowners to clean their lateral line because it not only benefits the homeowner but the entire system as well. Root intrusions, grease deposits, and early signs of pipe deterioration can be diagnosed as well with our video line inspection, which is also reimbursed by the City of Burbank as well. So, for Peace of Mind, call us now to schedule your free line cleaning! Hydro Jetting is the utilization of high water pressure sent in through your pipes to clean out clogs, such as grease, sand and sludge build up. The mini jets are threaded deep into the sewer pipe and or drain on a thin water line, which dispense an intense blast of hot water, compared to knife-like pressure up to 4000 p.s.i. This helps deteriorate blockage, which can occur by tree roots or the aforementioned clogs. The last thing you want is to leave your dishes in the sink with your drain backing up, dirty water. It also goes through internal pipe surfaces to remove the clog, without damaging the pipe itself. As plumbing professionals in LA, we would use our fiber-optic video technology to locate the clog and then determine which form of Hydro Jetting best suits your needs. Why should I choose Hydro Jetting? First off, not only does it unclog your pipes but it also cleans them. This will help increase water flow making the plumbing and drain system in your house run smoothly. It will also help avoid future clogs that usually persist due to insufficient cleaning. If you’re constantly snaking your plumbing due to a clog, then hydro-jetting will eliminate the problem completely. Saving you money in the long run. Finally, Hydro-Jetting is eco-friendly so you don’t have to worry about environmental damage, as no harsh chemicals are used.